Very nice experience will go back again. Delicious food. Beer was well kept. We will be back! 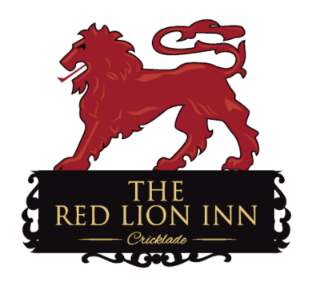 Our first time at The Red Lion - excellent food, fantastic range of beers so we’ll definitely be back. Our first visit for a Sunday lunch at this friendly pub in beautiful Cricklade. Although quite busy the service was excellent, as was the food. We will be back. It took a while to get attention of the serving staff. The place was kind of busy but there were only two staff on serving duty. The food was ok, nothing to write home about. Great evening with the family, lovely food especially the pork, the homemade bread and the cheese board with homemade crackers. The service was really friendly and attentive. Bar area looked nicer and had a cosier atmosphere. We all had a great time. The food was excellent and very friendly staff. Our Australian guests thought it was wonderful. Always lovely food with delicious flavours. Sunday roast is top notch. A cut above the rest, a league apart from your chain carverys etc. Good beer and wine. Really sorry but yesterday’s meal was not great and your usual standard. Roast beef a bit tough...I encouraged my parents to say something but they didn’t. Also very noisy table behind us could not hear ourselves talk. Which is difficult for you to manage I know. Menu could do with a change. Shame really as you are our local and we normally rate you very high. We came to the pub and found it very unwelcoming, so we left before ordering. We went somewhere else where the staff were friendly. The size of portions was slightly overwhelming; the quality of food all in all was good, especially loved the pickled onion rings, however one of the three steaks ordered was tough and chewy. Excellent service from Sheldon! Would definitely return! We were given free bread and butter, which was a nice touch, but ordered the cooked Camembert for a starter which came with the same bread and butter again! This was poor menu planning and needs thinking about. Far too much bread. 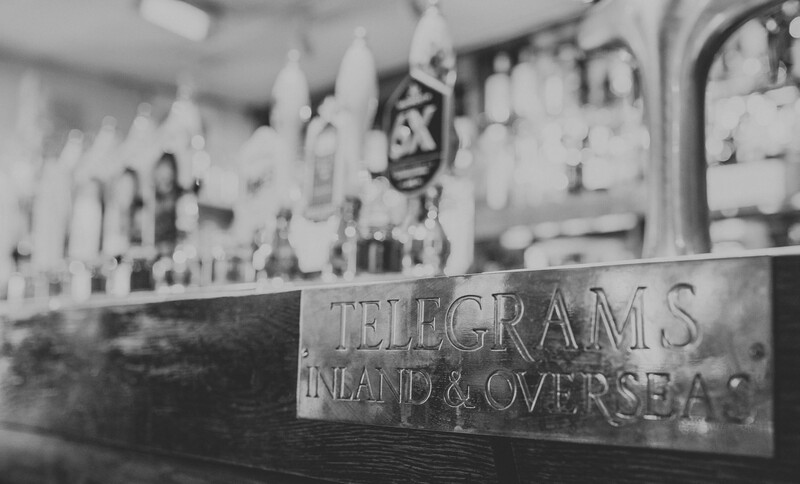 The staff were really friendly, the ale selection was spot on, and the Sunday roast was delicious! Overall, a very pleasant visit! I would definitely reccomend. Great meal, excellent food, friendly service, it was our third visit and we travel for over an hour to get there so shows how good it is! 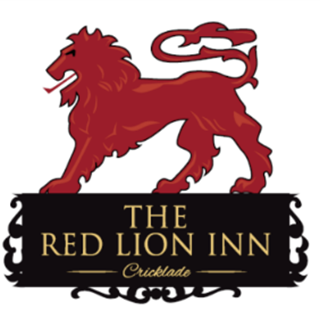 We ate, drank and stayed in the Red Lion and the overall experience was great. One chap could have been a little more "engaging" but that was a minor thing. GREAT selection of ales, we eat at lunch, snacked in the evening and had a fry-up in the morning. All very good. Would go again if in the area.